A New Translation of Catullus! 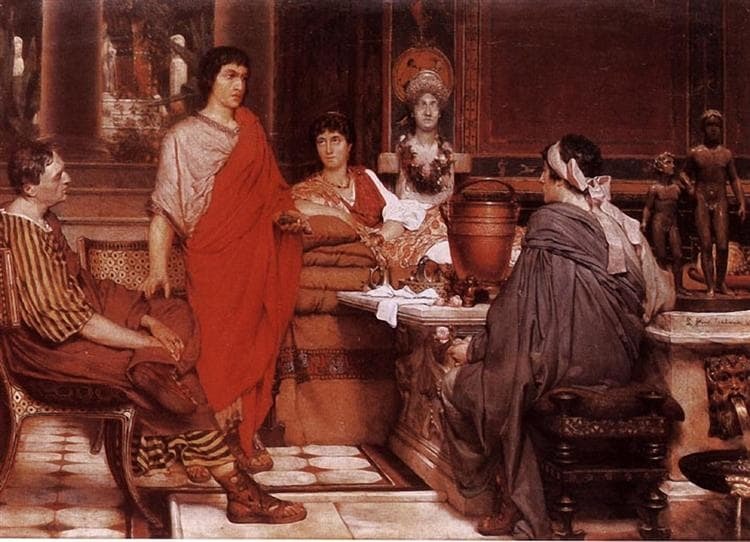 The important events in the life of Gaius Valerius Catullus (84-54 B.C.) are recounted through the poems he has left. The particular poem below was written on his return from Asia Minor, where he had attempted at a public career by following Memmius, the patron of the poet Lucretius, into the province of Bithynia. But his hopes being dashed, he took refuge after the long journey at his home in the present-day village of Sirmione, in northern Italy, on Lake Garda. My home, drown out all other noise.